On February 1 the Salem Performing Arts Department's production of The Sound of Music will open at the Seifert Performing Arts Center. Salem Stories spoke with some of the key directors and performers as they prepared and rehearsed for four public shows. 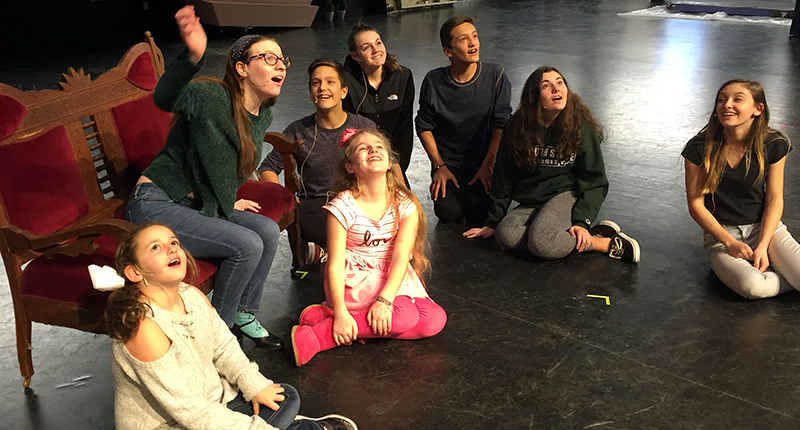 The musical fits the district's educational philosophy of providing opportunities for students to put their classroom learning to the test in real-world situations.